In contention during his first 3 league games, Nantes finally unlocked his counter before the truce with a nice victory in Strasbourg (2-3). 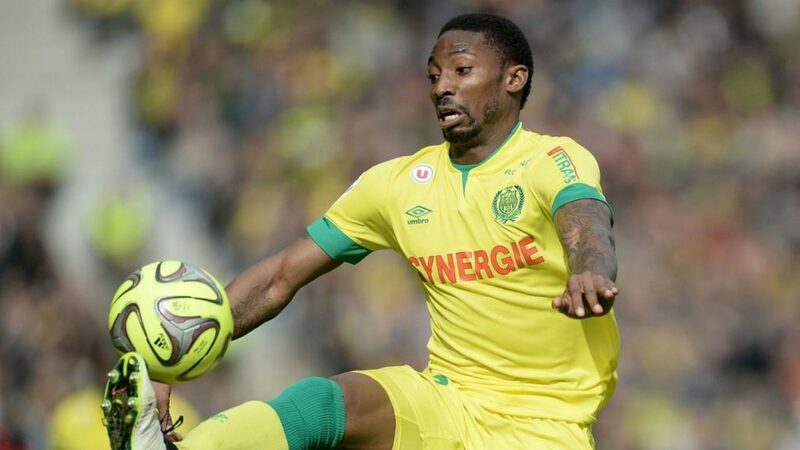 16th in Ligue 1, the Canaries had previously fallen against Monaco (1-3) and Dijon (2-0), and conceded a bad draw against Caen La Beaujoire (1-1). Author of a great start for his arrival on the top floor, Reims first knocked Nice away (0-1) and Lyon at home (1-0). Unfortunately for him, the promoted then chained 2 defeats to Amiens (4-1) and Montpellier (0-1). Following the blow, David Guion’s players dropped to 11th place. Nantes is full for this match. Only the holder Marvin Martin is uncertain for this move on the Reims side. The titular holder Metanire is suspended.